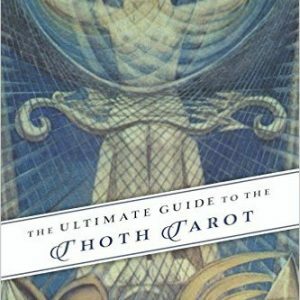 The Tarot can be used to create your future as well as predict it! 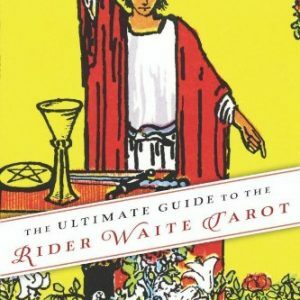 While many people are aware that Tarot is an amazing system for divination and for accessing deep spiritual wisdom, what most haven’t realized is that it’s also a powerful and practical tool for manifesting all that we dream of and desire. 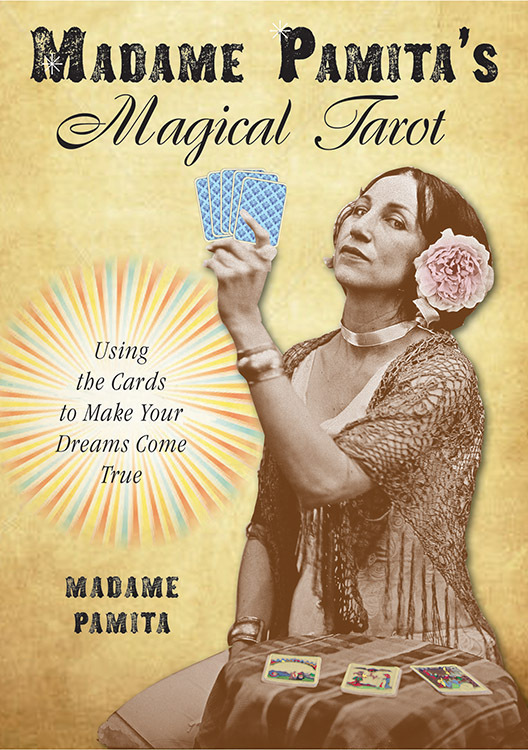 Madame Pamita’s Magical Tarot is a joyful journey that reveals the light in each of the 78 cards, even the ones that have traditionally had strongly negative connotations. 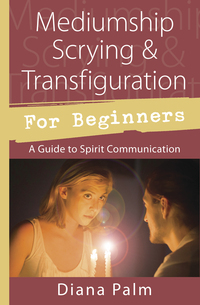 Readers will find the spells, affirmations, exercises, and card descriptions exceptionally useful in using the tarot as a spiritual roadmap to their best life. 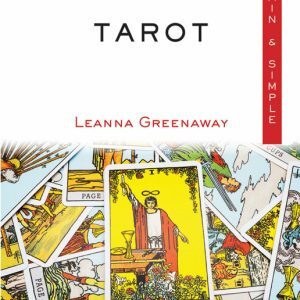 Experienced tarot readers and novices alike will be drawn to the practical ways to use the tarot to attract positive people, create abundance, open up opportunity, and realize a life of fulfillment, success, and pure happiness.